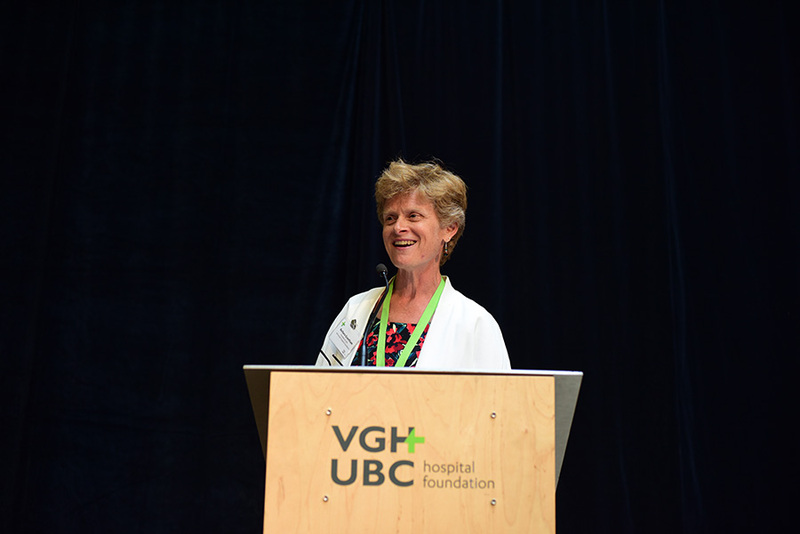 This is a guest blog post from the VGH & UBC Hospital Foundation, originally appearing on their website here. 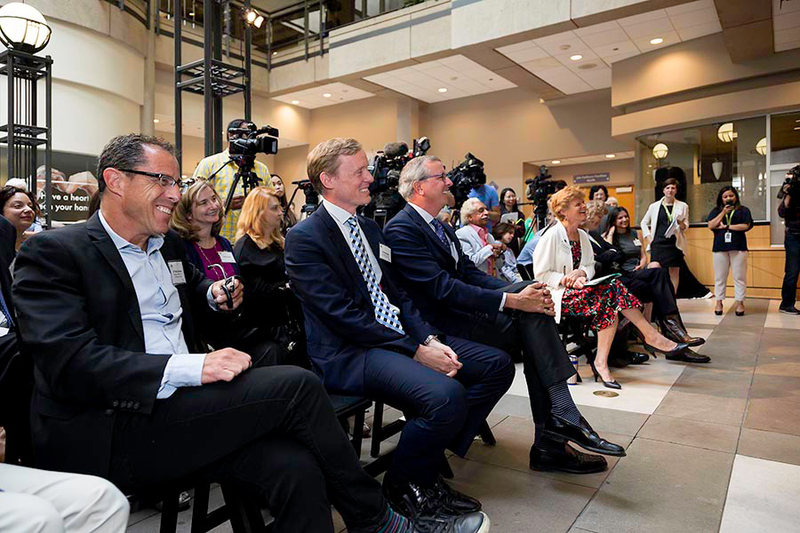 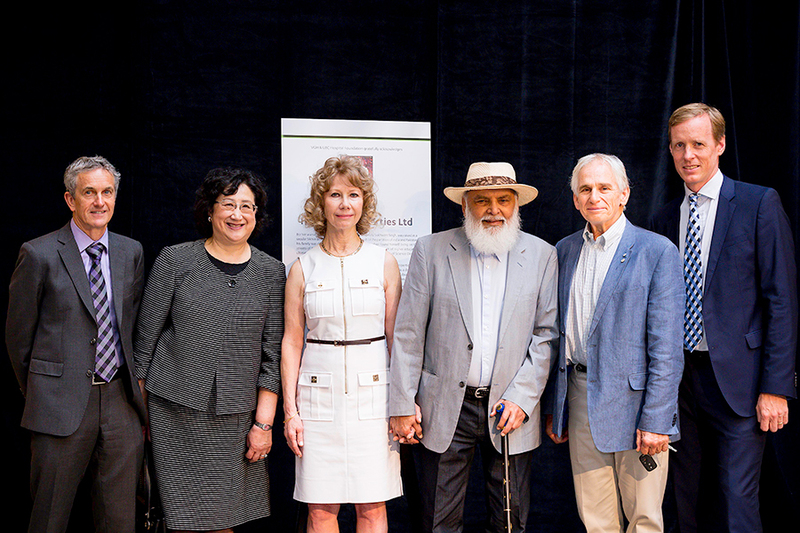 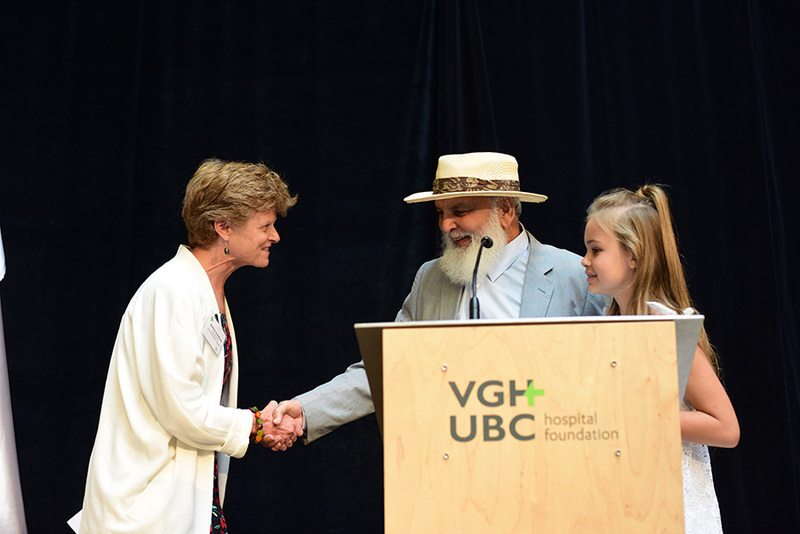 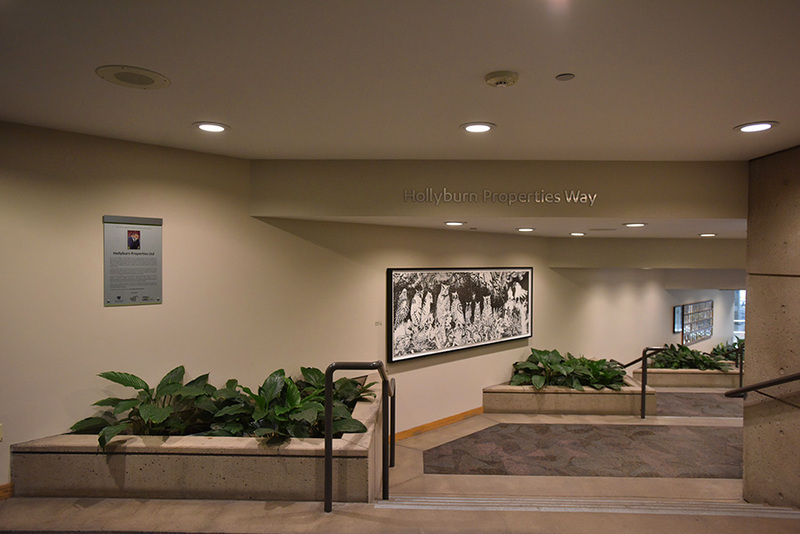 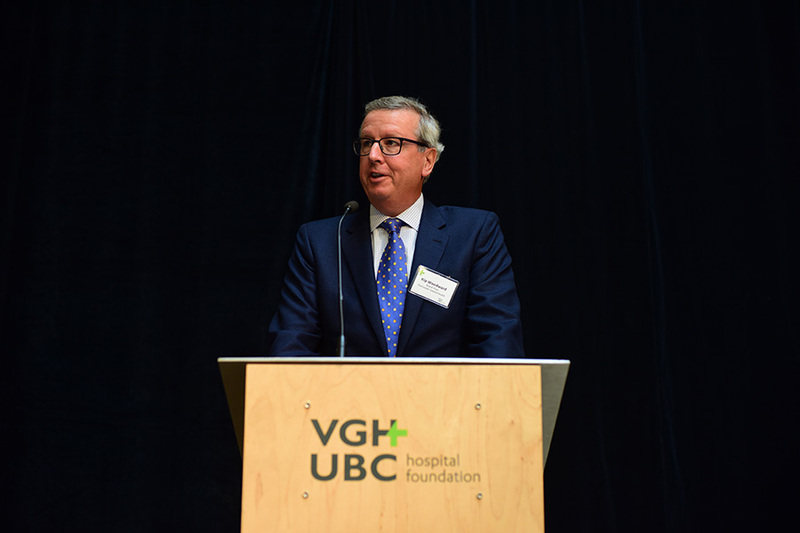 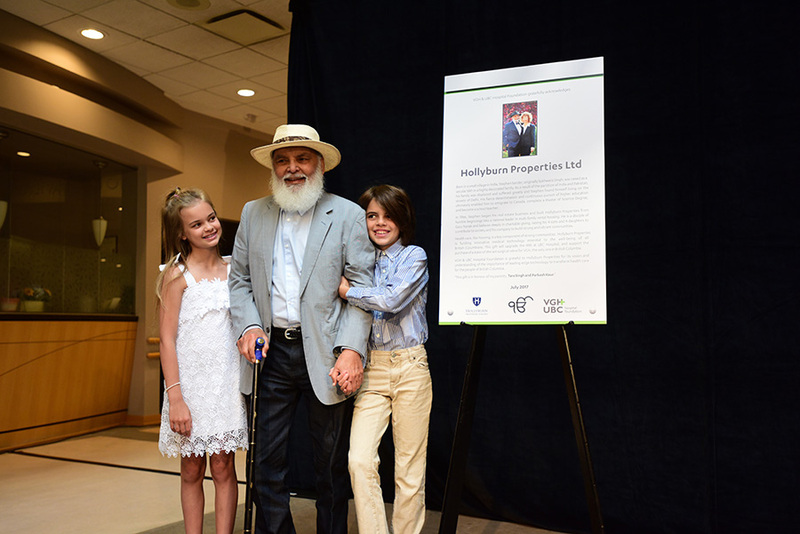 A $2 million donation from Hollyburn Properties, led by Stephen Sander, will go toward the upgrading of the magnetic resonance imaging (MRI) at UBC Hospital and support the purchase of a new robot-assisted surgical system at Vancouver General Hospital (VGH). 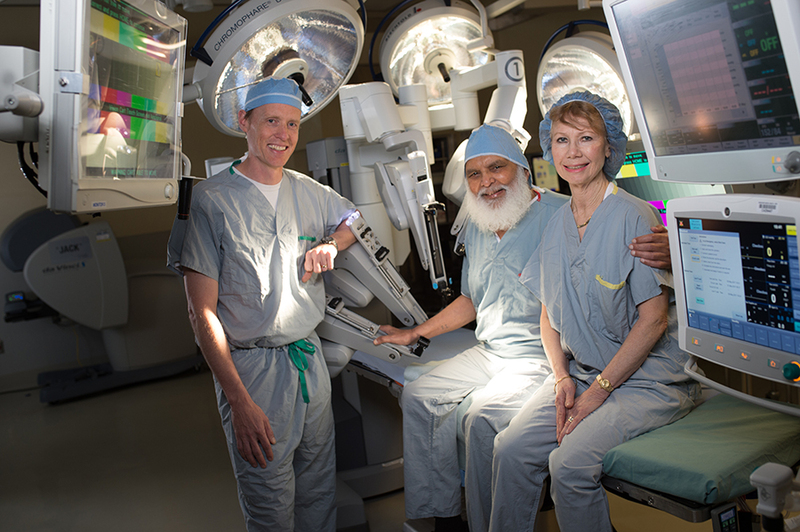 A new surgical robot is welcomed at VGH, considering the current version it is using is about 10 years old. 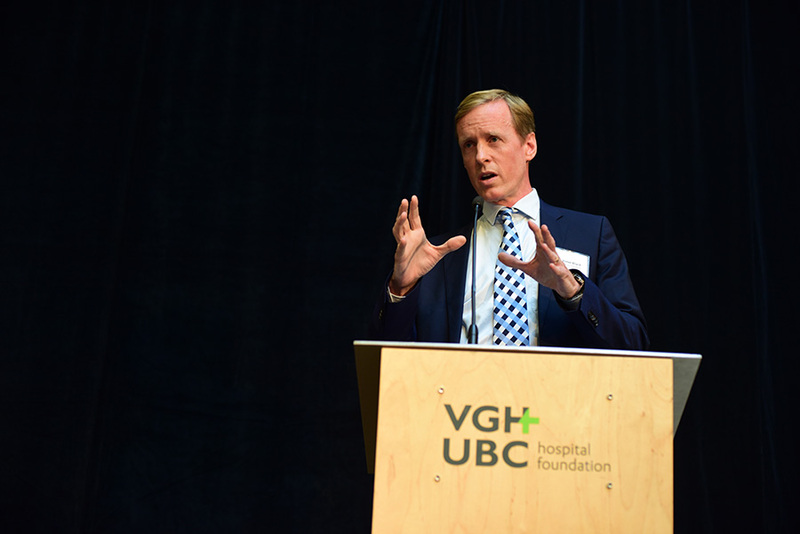 “By updating the surgical robotic technology which includes a console for a second surgeon, VCH (Vancouver Coastal Health) is positioned to further develop the areas where robotic technology provides value,” says Dr. Marcel Dvorak, Associate Medical Director, at VCH Robotic technology is used in a variety of surgeries including radical prostatectomy (removal of the prostate gland and surrounding tissue) cardiovascular bypass surgery (to remove a blocked artery in the heart), and hysterectomy (removal of the uterus and in some cases, the ovaries and fallopian tubes). 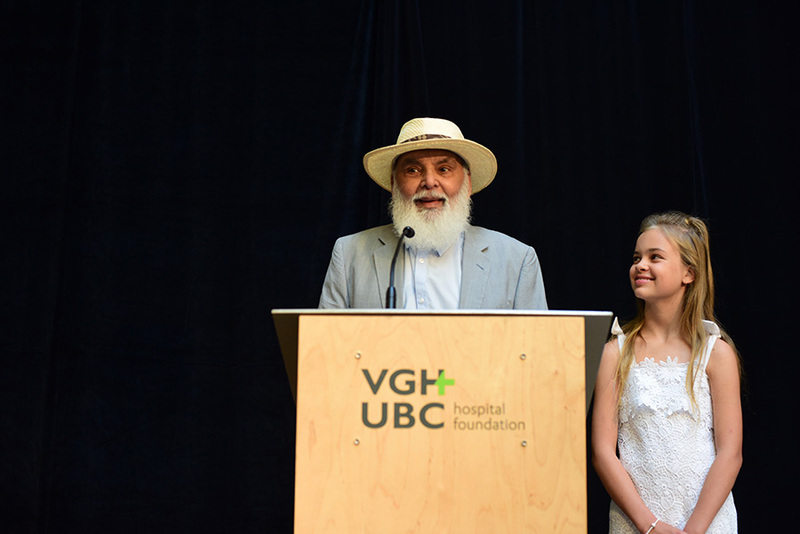 In addition to the new robot, the money will be used for needed upgrades to the MRI and its room in Purdy Pavilion at UBC Hospital. 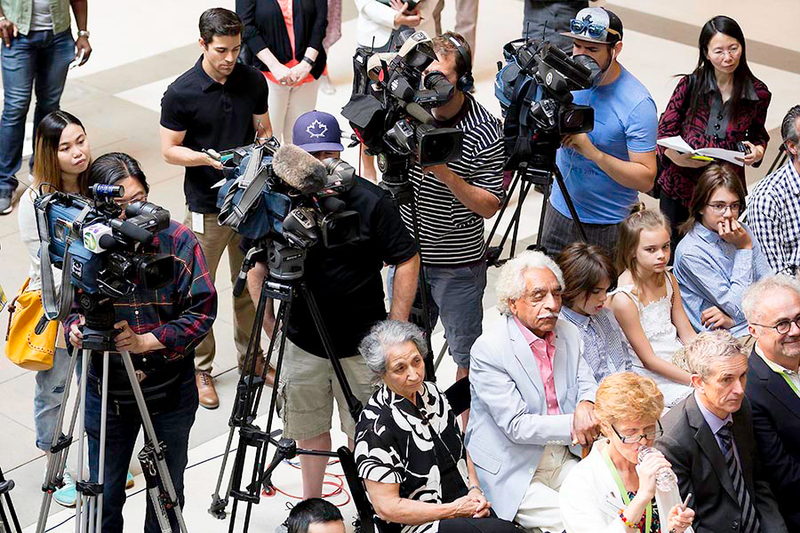 For news releases and media coverage of the event, visit our Press/Media page. 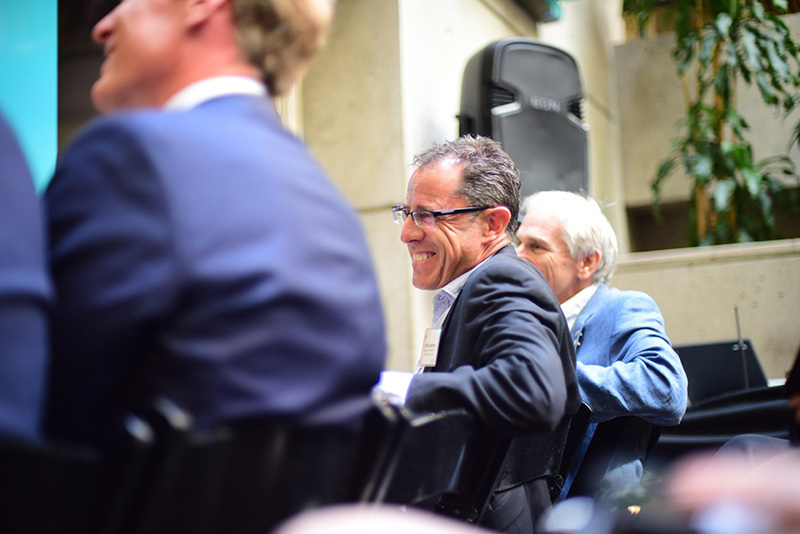 Event images below.